Anna Tsybuleva studied at the Moscow State Conservatory graduating with top honours and “the best student 2014” award. In 2012 Anna won first prize in the International Gilels Piano competition and was one of the winners of the Hamamatsu International piano competition in Japan. Anna won first prize in the Leeds International Piano Competition in 2015. 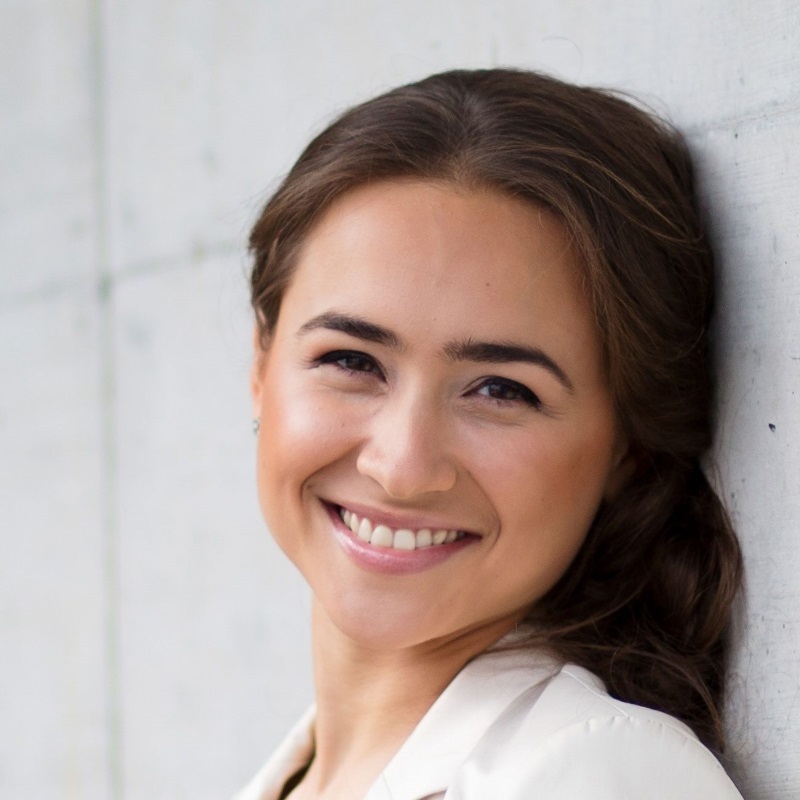 “Anna Tsybuleva … is one of the very finest young musicians of her generation.”.